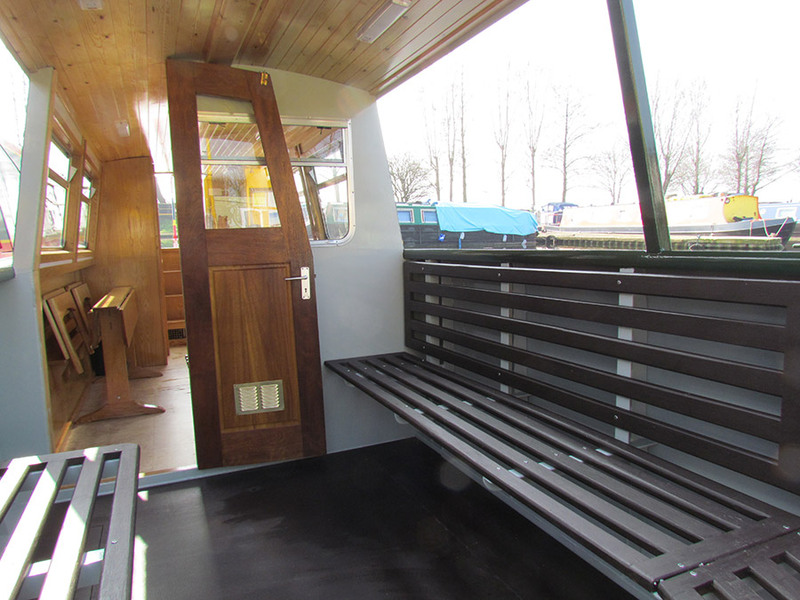 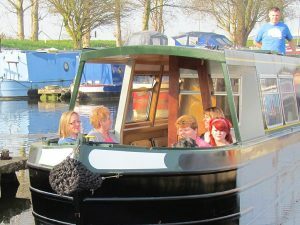 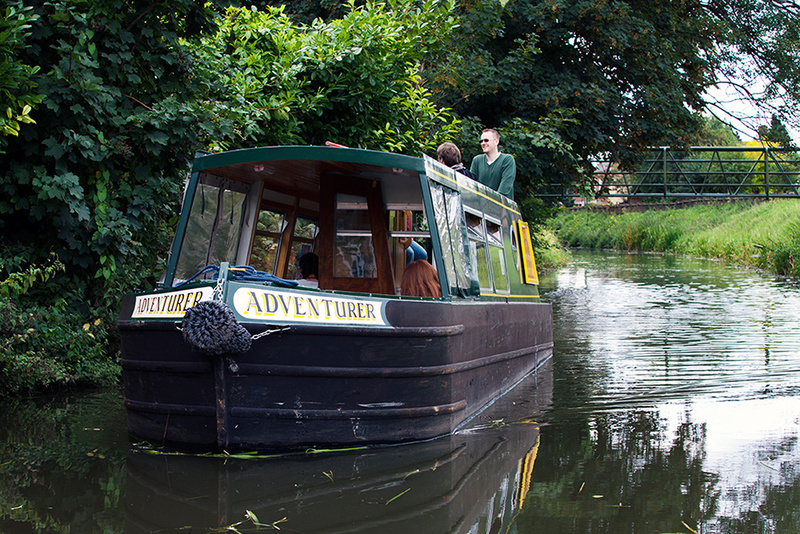 Adventurer is a day hire narrowboat that will take up to 10 people aboard. 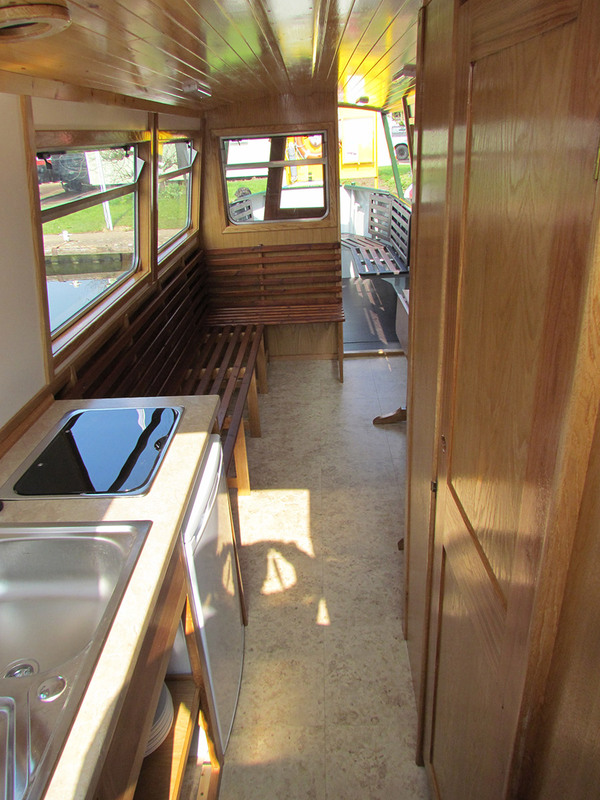 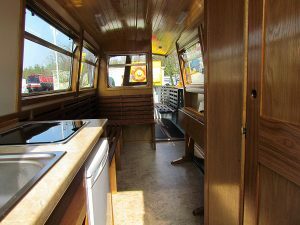 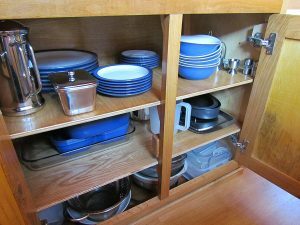 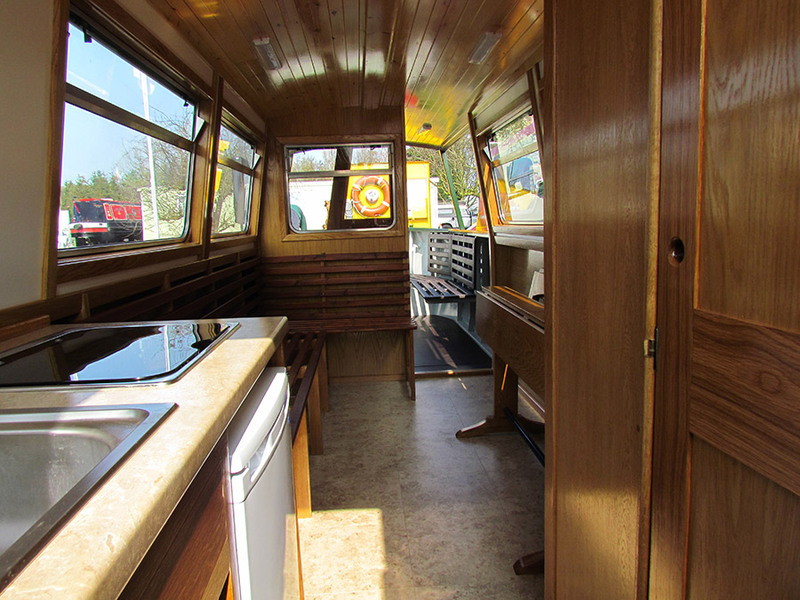 It has a galley complete with hob, fridge and sink. 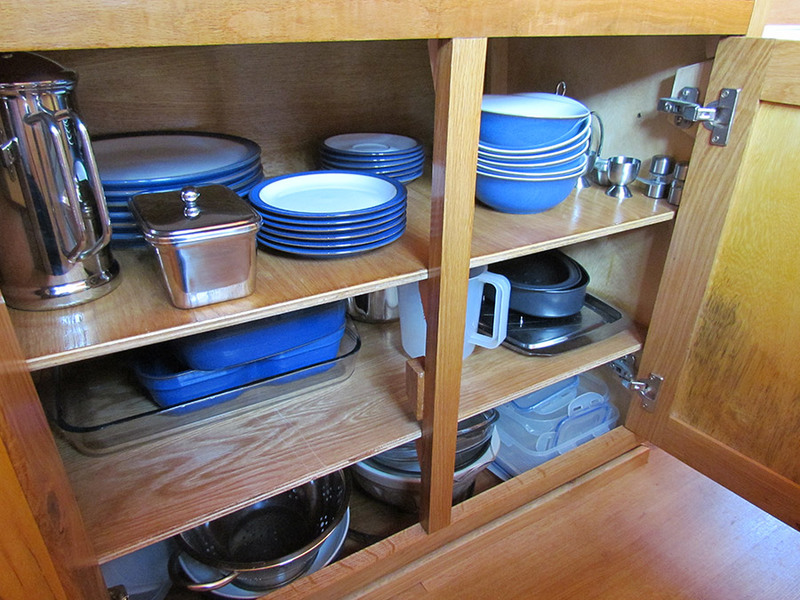 A dinette equipped with crockery and cutlery. 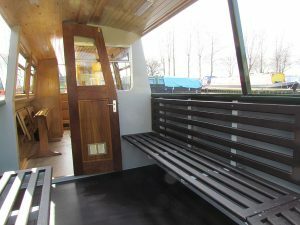 A toilet and seating area. 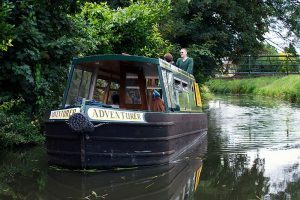 All fuels used (diesel and gas), VAT and car parking.